A 1987 study of Ukrainian Catholic and Ukrainian Orthodox Church buildings in Manitoba, from the late 1800s to the present, focusing on the main developments affecting the evolution of these important church buildings. The original version of this study also features an inventory of 314 churches. That study is available in many public libraries. 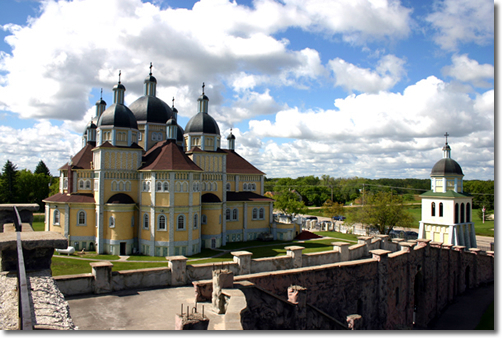 The Ukrainian Catholic Church of the Immaculate Conception (1930-52) at Cooks Creek is one of the grandest of Ukrainian churches in Manitoba. The church is a Provincial Heritage Site.